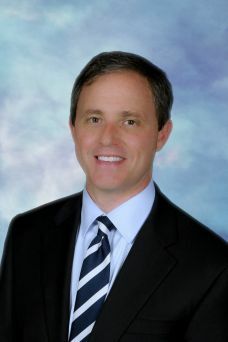 John C. Coleman is executive vice-president and general counsel for Coleman World Group, LLC, a transportation company with 250 million in annual revenue and operating in nineteen U.S. States and one U.S. Territory. Mr. Coleman manages all regulatory, compliance and legal issues for the company. Mr. Coleman is a past board member of Southeast Alabama Community Theatre and is an active participant in its productions. He has also been a financial partner of education programs at the Wiregrass Museum of Art. Mr. Coleman serves on the Council's Grants Review Committee.